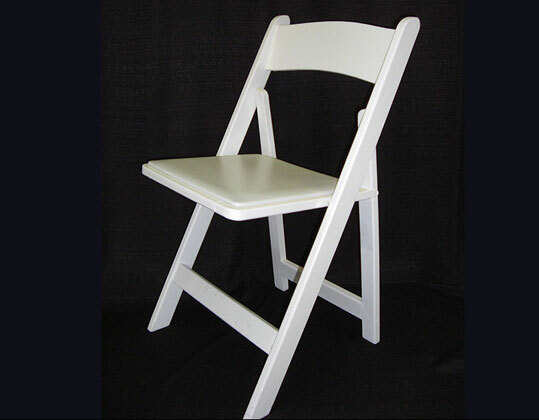 White wooden folding chairs also known as Wimbledon chairs. 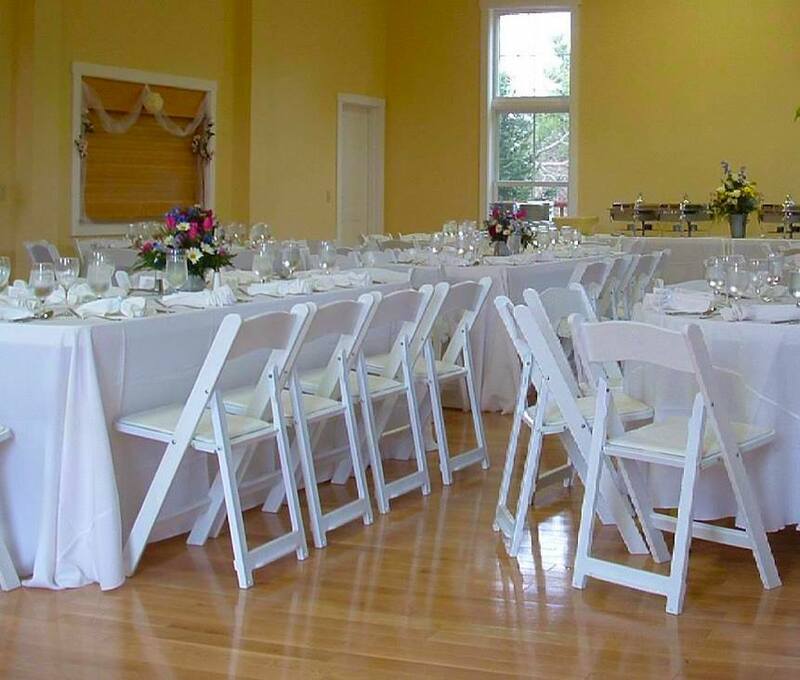 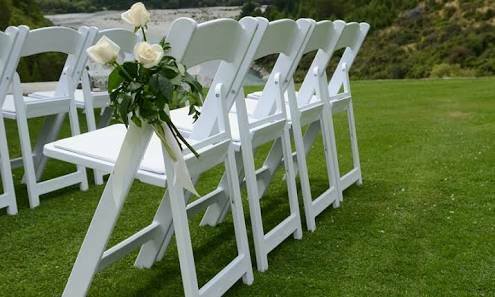 These white wooden folding chairs are very popular for vintage / country chic wedding ceremonies and also wedding reception seating. 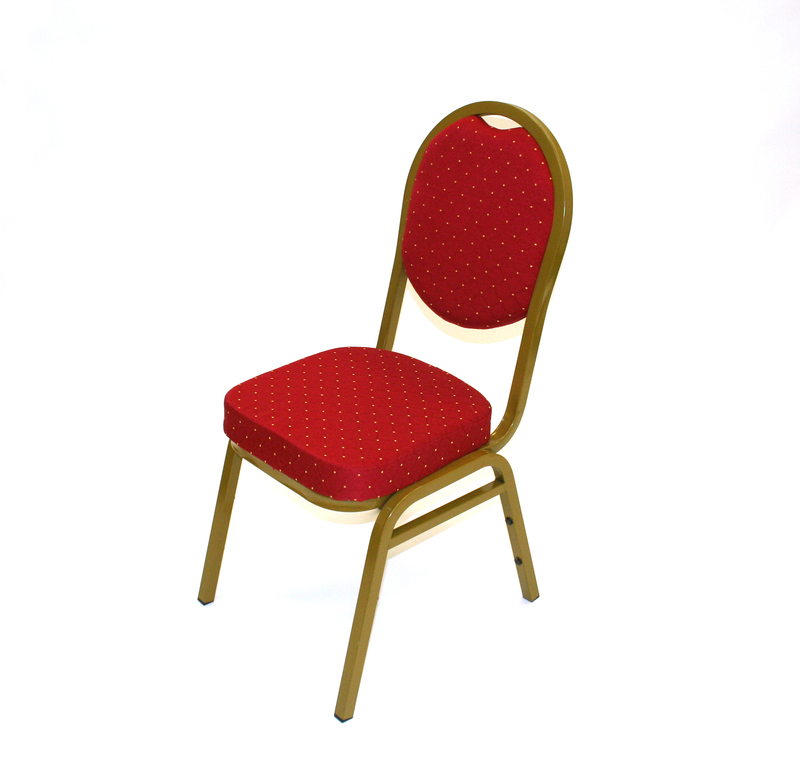 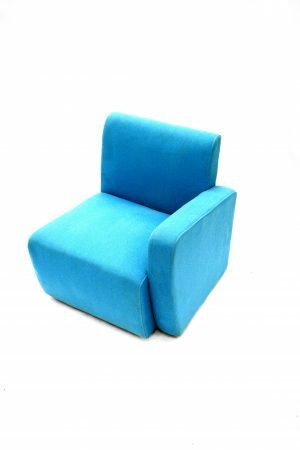 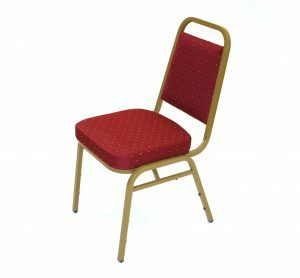 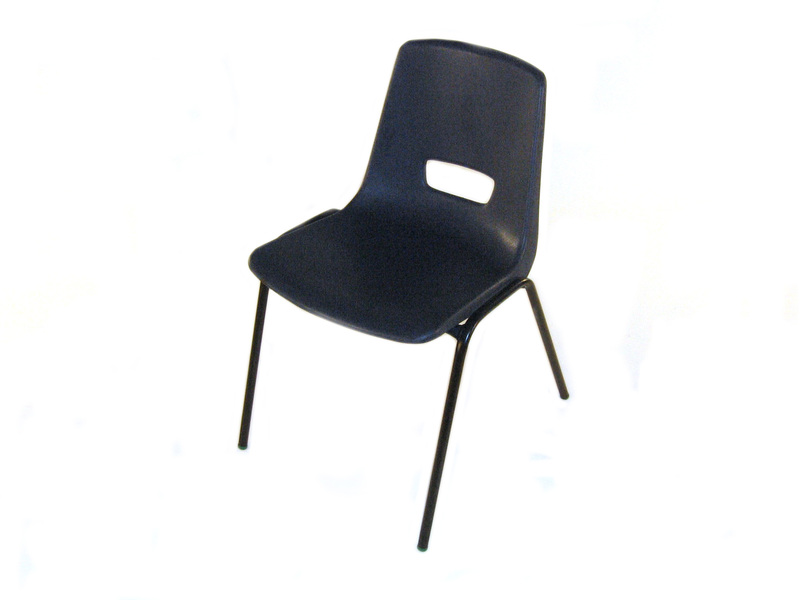 These chairs are suitable for use indoors or outdoors and fold completely flat for easy storage. 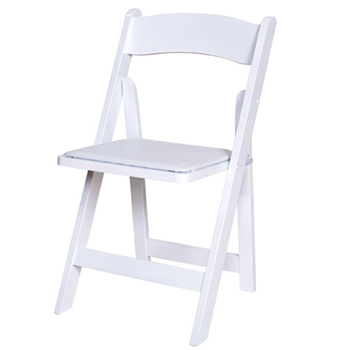 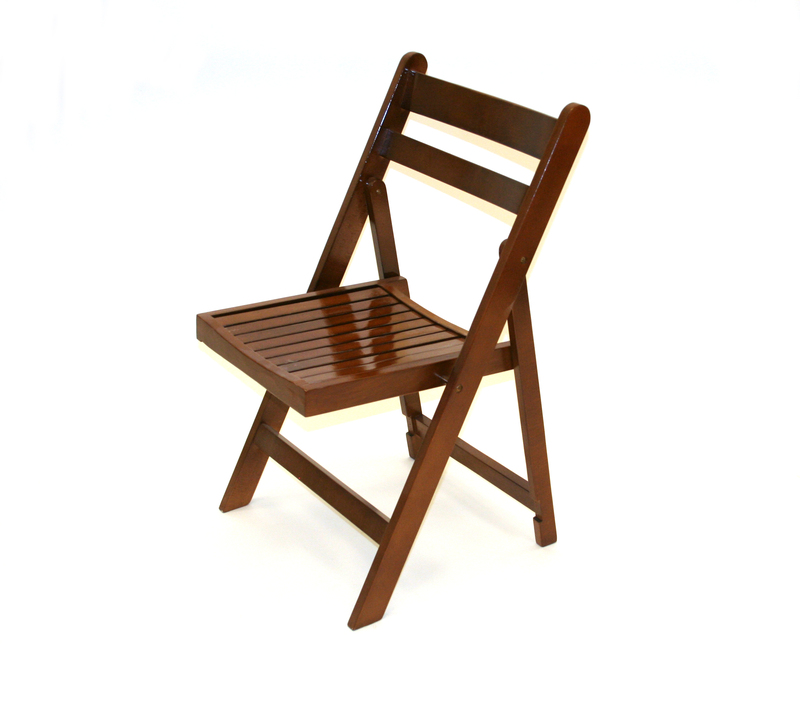 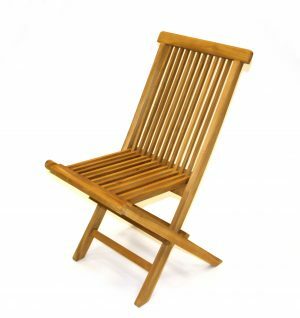 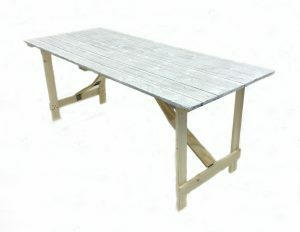 We also have a near identical white resin folding chair. 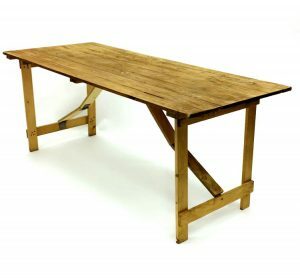 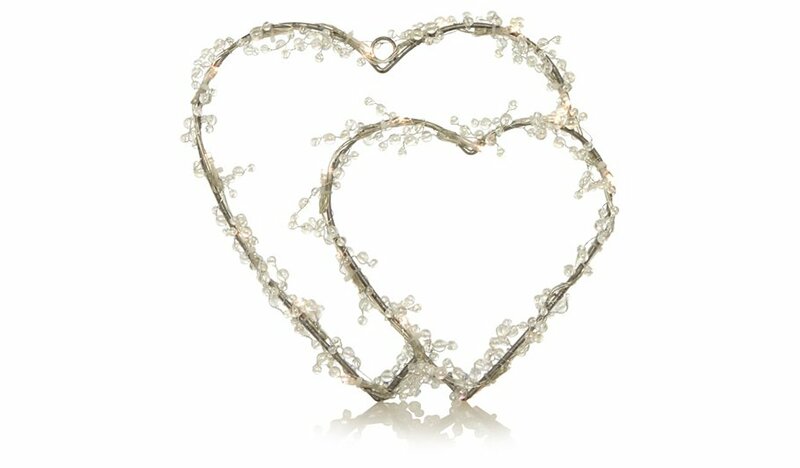 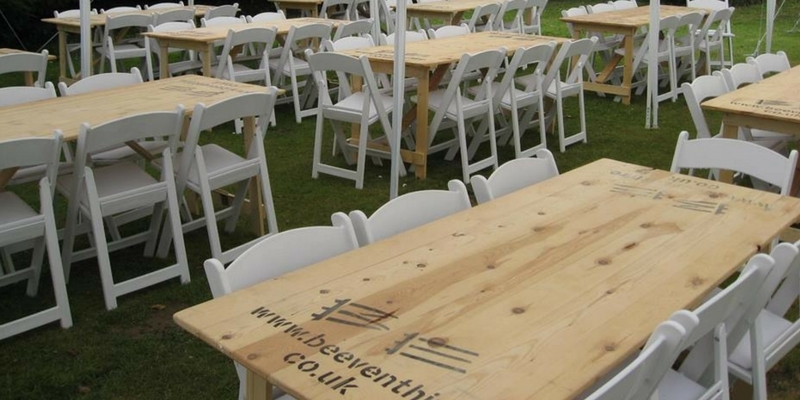 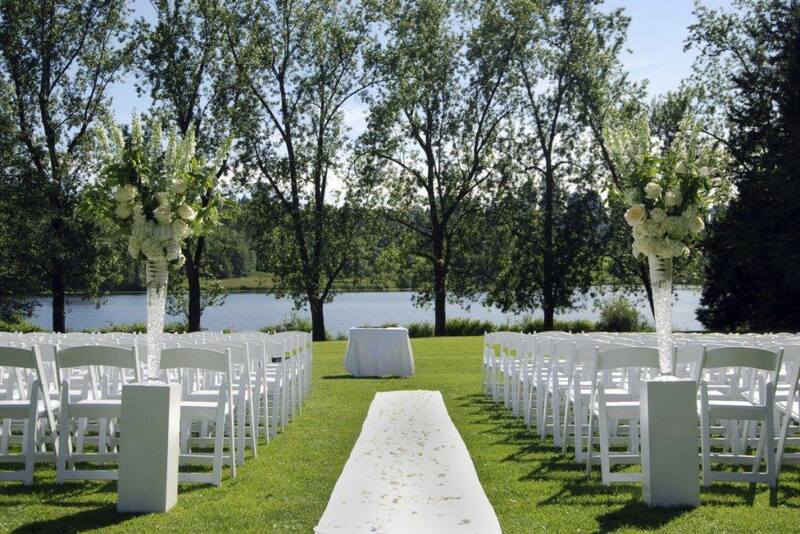 View more wedding furniture hire and accessories, or view our full rustic chair hire range.